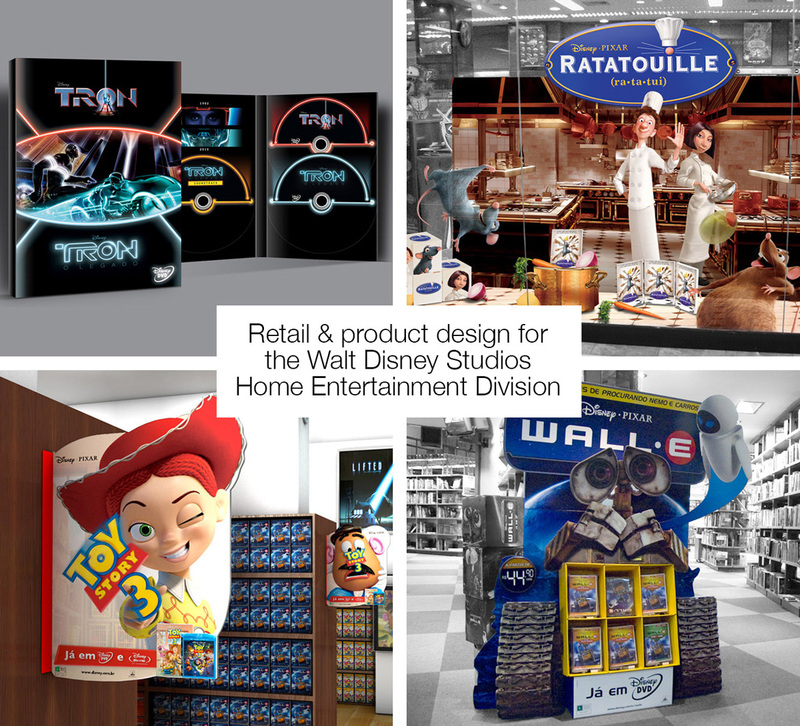 The Disney account was responsible for designing the packaging, retail and marketing materials for the client’s catalogue of home entertainment products in the Brazilian market. I was the senior Art Director at the studio and was responsible for the concept and digital mock-ups of the materials. 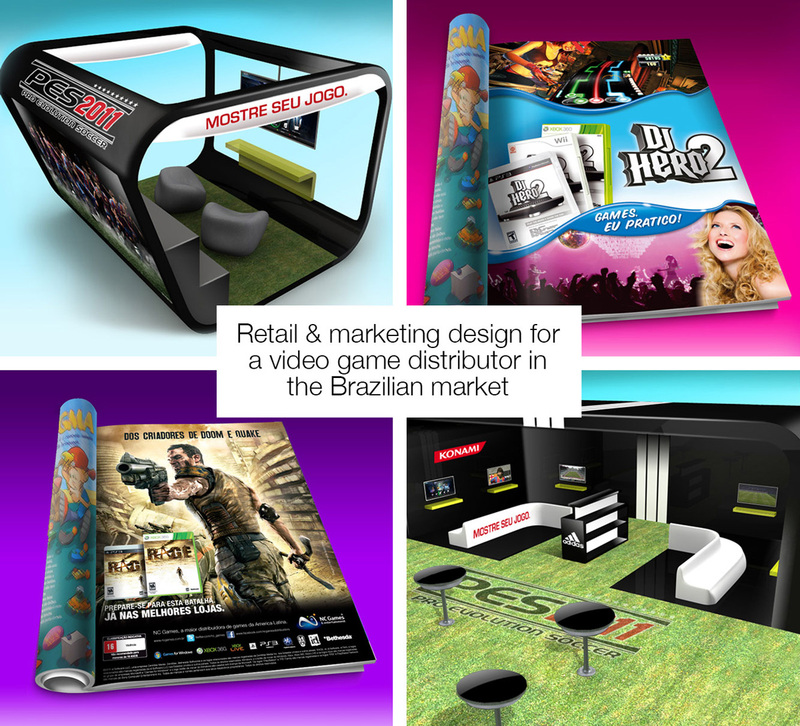 The NC Games account was responsible for designing web assets, retail and marketing materials for the client’s catalogue of video game products in the Brazilian market. I was the senior designer at the account and I was responsible for the concept and digital mock-ups of the materials. 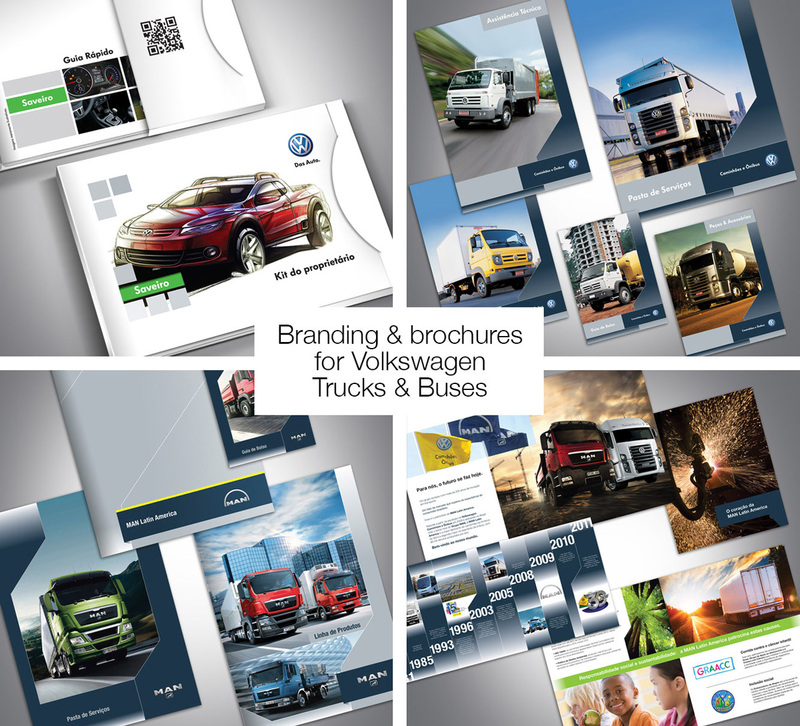 The Volkswagen Truck & Buses account was responsible for redesigning the brochures and print materials at the client’s corporate and product levels in the Brazilian market. I was the senior Art Director at the account working tandem with a copywriter and was responsible for the concept, digital mock-ups and production of the materials. 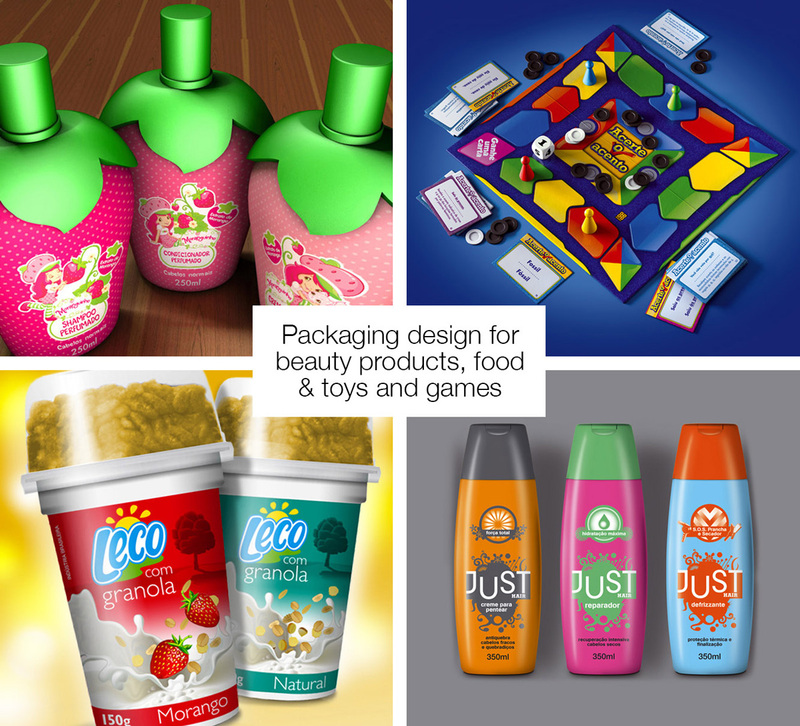 Part of my work as a Graphic Designer was to conceptualize, illustrate digital mockups and to develop packaging for different clients from different industries. 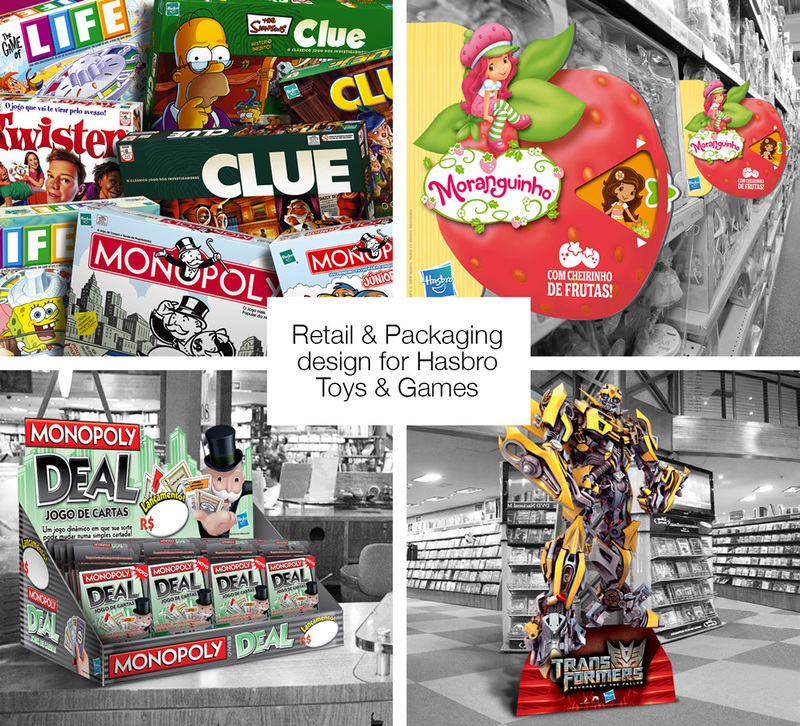 These jobs gave me the experience to work in different mediums using different print processes for specific audiences. 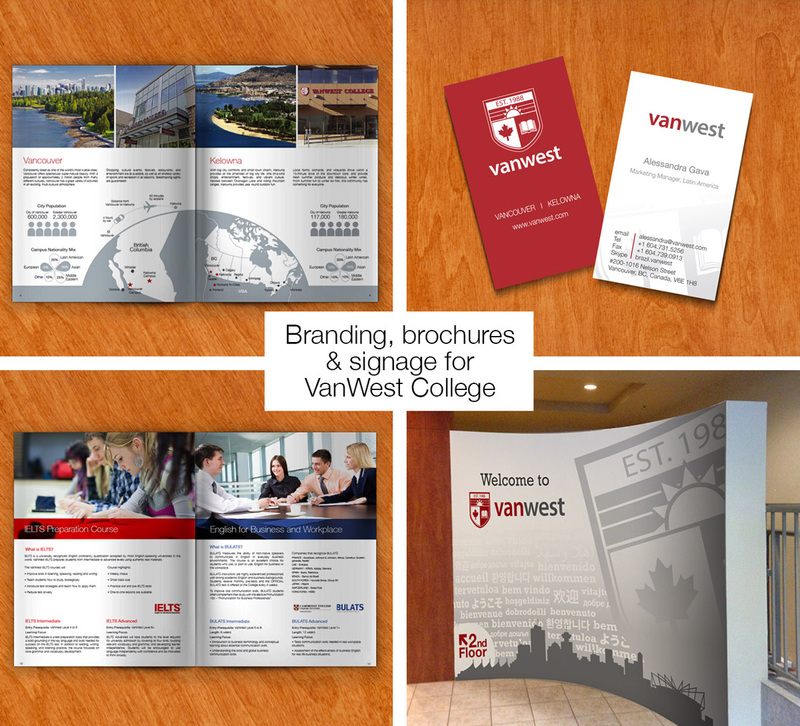 The job was to design corporate brochures, marketing materials, signage and stationary for VanWest College. I worked as a freelancer Graphic Designer and was responsible for concept, digital mock-ups and production of the materials.